​It is officially FALL y’all! It’s so nice to keep kids busy these days without phones and electronics. Most of my greatest memories are doing all sorts of DIY crafts at my Nanny’s house and that is probably why to this day I still love crafts and when I actually get to sit and do some DIY it is like a break from the world! Check out these crafts for your kiddos! What a fun hand tree!!! This one might get a little messy but nothing a table cloth for the dollar tree can’t cover! You will need red, yellow, orange and brown paint. Lay out the red, yellow and orange paints. Dip each finger into the colors and make fun fall leaves all over! Allow time for adequate drying! Try using double sided magnets to hang on the fridge easily. TAlso try the fun plates! -For this kid, friendly craft all you need for colored plates. You can usually find these at the dollar store or at your local grocery store in the isle with regular paper plates. Black, White, Green or Brown construction paper. Start by drawing an outline of the pieces you need to cut out: bat wings and ears, Frankenstein’s hair and screws, pumpkins teeth and stem. After all the paper pieces are glued on, add your fun googly eyes! If you want to hang these up you can use double sided tape, add a small ribbon to make a little loop in the back, or even use magnets to place them on the fridge! I read on www.consumerreports.org that According to the U.S. Bureau of Labor Statistics, car insurance rates rose more than 5% in the past year. Lower gas means more driving, which means more claims and more costs for the insurance companies. Shop your insurance. Many people will get an auto policy, set it up on a draft and forget about it. Super easy right?! They don’t realize every 6 months it might be going up a little, and over time it has gone up a lot! So shop around, get some quotes and see what happens! Don’t file small claims. Most deductibles are around $500. So if you have a claim that is not much higher than the deductible, don’t file it. If you get a ticket, keep it off your record. Do defensive driving, deferred adjudication or get an attorney. Tickets will make your rate go up, and if you get too many in Texas your license could get suspended. Take defensive driving anyway. Some auto carriers give discounts if you have recently taken it, and a Saturday afternoon in the class could save you $$ on your auto insurance. Talk to your agent and see if that qualifies as a discount. Talk to your agent about the new monitoring devices some insurance carriers are offering. They track your driving habits and you could get a discount for trying them out. Check on a bundle discount. If you haven’t already, check rates on putting home/renters and auto insurance with the same carrier to get the discount. If you have teens, make sure they make good grades! Most carriers offer good student discounts! Make sure you have good credit! Your credit score is a factor in your insurance rate with most carriers. The better your credit, typically the better your insurance rate. An independent agent is always a good idea, because they have access to more than 1 insurance company and they can help you find these discounts and what works best for you and your family. According to the Texas Department of Transportation, there is a reportable crash in Texas every 71 seconds. With that being said, it is important to know what to do after an accident! Make sure everyone is ok. Call 911 immediately if the situation calls for it. If it is not serious enough to call 911, first thing you will want to do is take photos of everything. Your car, their car, the scene, insurance cards, license plates, and anything else you can see or think of. Call the police, and wait for them to arrive to file a report. You will want the information from them to get a copy of the report later. There are many different types of situations when it comes to an accident. The important thing is to drive safe, watch the road and make sure there are no distractions when you’re driving. Stay safe! 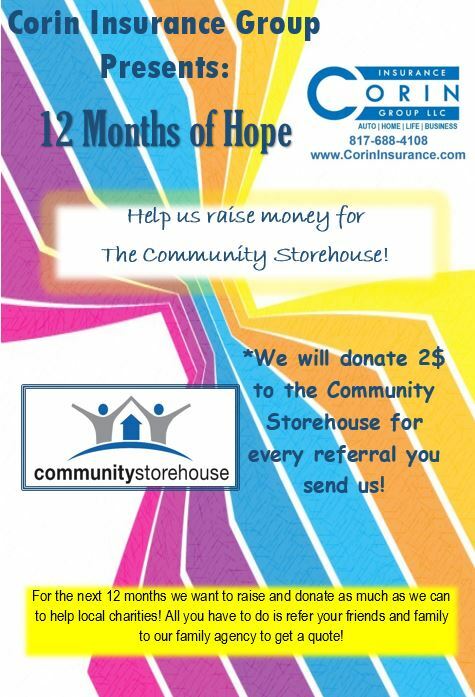 Corin Insurance Group is starting the 12 Months of Hope Campaign! We are donating to the Community Storehouse in Keller for each referral that you send to our office to get a quote! It is so easy, and costs you nothing to help donate to a worthy cause. The Community Storehouse has so many programs that help families right in your community! They do amazing work and we want to help! 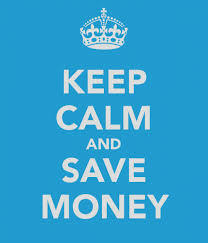 All you have to do is have your friends and family give us a call or email us for a quote, and that is it! "Where you're not just a policy, you're a person..."
Corin Insurance Group's mission is to provide superior customer service, quality insurance and education with a smile! We love what we do, and have a passion for helping people. 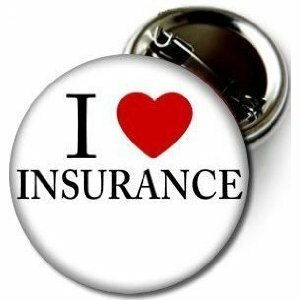 The reason that Corin Insurance formed was to be able to help people with their insurance, and make it easy. We want our customers to feel like they are family, because Corin Insurance is a family. We strive to take the time to educate our customers, provide them with what they need to protect their families and assets. ​Corin Insurance knows how important quality insurance is, and what an asset it can be, and that is why we are here. Please let us know anytime we can do anything! We are here to help you! Hail can be scary! It is loud and sounds like someone is hammering nails into your roof or car. 1. Stay in your car! You might want to get out and run, but don't do that, it can cause injury since some hail is large and falls fast. 2. Try to pull over under a bridge or somewhere safe as quickly as you can. If there is nowhere safe to pull in, pull over and stop the car. Avoid ditches. 3. Keep your car positioned where the hail hits the front of the car. Front windshields are reinforced, where since and back windows are more likely to break. 4. Lie down and cover yourself with a blanket if possible, keeping your back to the windows. ​Stay calm, it will pass soon! If you have comprehensive coverage on your car insurance, it should cover the hail damage. 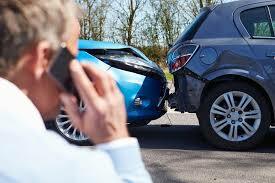 Call your insurance agent and they will help guide you on what to do next! With this beautiful weather we have been having, it is bound to make you want to get outside and get ready for spring! It is important to protect our homes and our families. Here are 5 small things we don't think about, but need to check on every once and a while. 1. Check all smoke and carbon monoxide detectors. If the batteries are out, they aren't any good! 2. Get motion detector lights outside. These are great for deterring a burglar that comes up on the side or or back of your house. There are many cost effective, easy ways to DIY these too! 3. Check all window and door locks. I know we dont always open the windows, or some doors, so it is good to check them all and make sure they are working and still locked. 4. Don't post family vacations until you get home. With all the social media, it is hard to not share your excitement with everyone, but this is a great way for burglars to target your home knowing it will be vacant while you are gone. 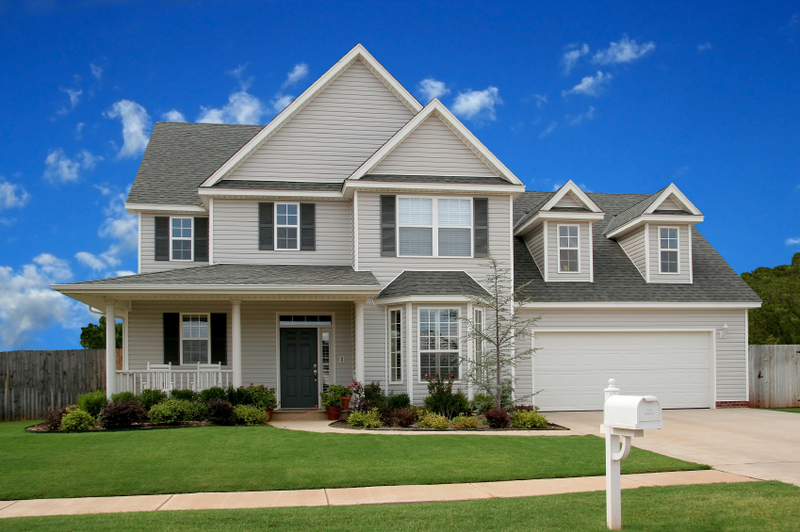 A break in can result in a claim on your home insurance, and higher insurance rates. If you are close with your neighbors, ask them to watch your house while you are away, but don't share your trip on social media until you get back! 5. Consider getting a PO Box. With your home mailbox accessible to anyone, it is a good idea to get a PO box for all important documents to go to. This keeps minimal mail coming to the house with personal information and will help prevent identity theft. This is also something that can result in a claim on your home insurance, and will help prevent that! These are just a few spring home safety tips...stay tuned for more!